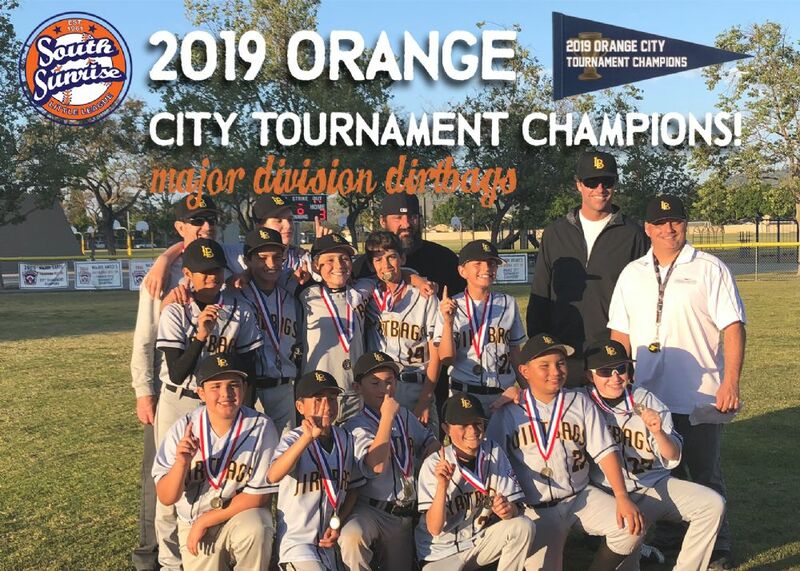 Back to Back to Back City Tournament Champions! 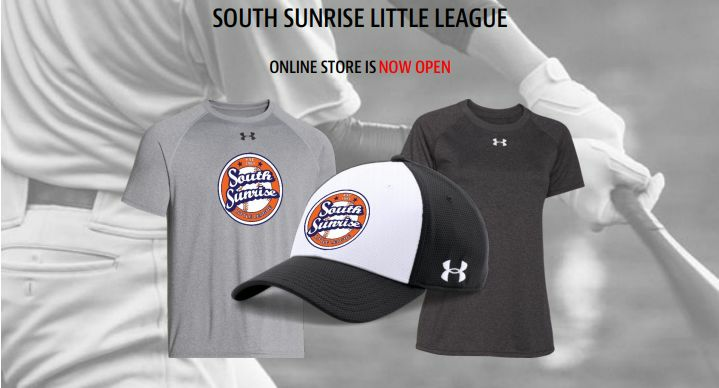 Check out our new online store and gear up for the upcoming season! Represent the league with a variety of name-brand merchandise, including t-shirts, sweatshirts, tank tops, hats, tote bags and more!